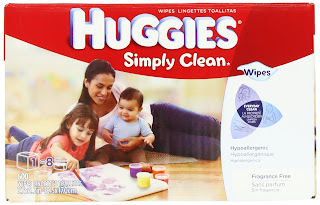 Huggies Baby Wipes Only $0.02 Each Shipped! Head over to Amazon to get 600 Huggies Simply Clean Fragrance Free Baby Wipes for only $12.88 shipped! This makes each wipe only $0.02 cents each, an awesome price for these! Click here to get this great deal!